It’s unavoidable, windows age and window components can fail. 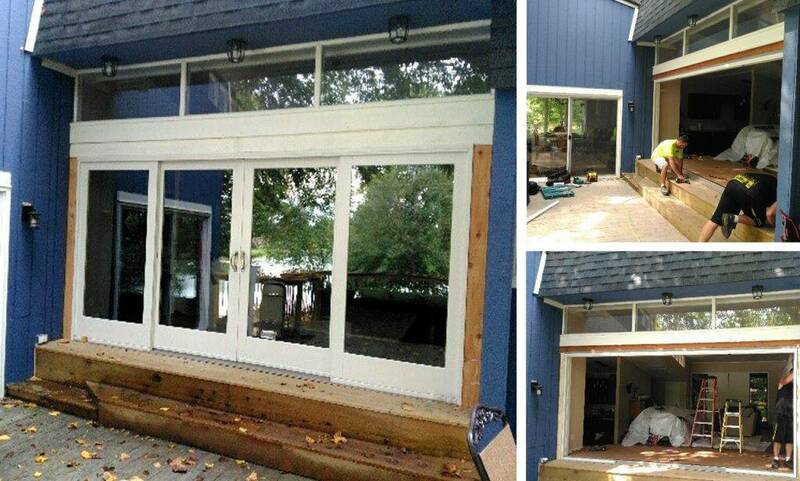 Indiana Residential offers professional window glass replacement, wood window restoration and window repair services. 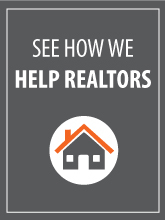 We work together to evaluate the window solution that best fits your needs and budget. Are your windows foggy? 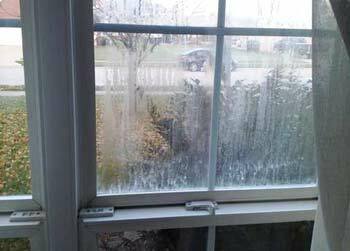 Is there visible condensation or residue between your window panes? Indiana Residential can restore your existing window glass to like-new condition. When insulated window seals deteriorate or fail over time, it allows moisture and air to appear between the window panes, resulting in condensation which gives you that foggy window look. Not only does it look bad, it also reduces the insulating value of the window and can lead to additional damage in and around the window. Replacing your glass and failed thermal seal on your insulated glass unit (IGU) can offer you a quick and cost-effective way to extend the life and look of your windows, and can be fixed at a fraction of the cost of having the entire window unit replaced. Not all of the windows in a home typically go bad at the same time. We can properly repair the bad ones and keep the good ones in place. Yes, your wood windows can be repaired! It is essential to utilize parts that are designed specifically for your window type when restoring wooden windows to their original glory. Your typical handyman or repair company cannot do this. Why? Well, every original window was designed with a specific profile for proper fit and function. To achieve that exact fit and function, you need to use an exact replica of the original components. And that’s exactly what we do; we utilize specifically engineered window sash replicas that are duplicates of the original window profile. We match yours to these replicas AND have stock on hand for most brands of windows that were installed in the Indianapolis and surrounding areas. This allows us to quickly identify and start restoring your window, compared to months of lead time for custom tooling. Have broken or faulty window parts? Got leaks or damaged frames? Foggy Glass? Various window components can fail or be damaged over time. We repair everything from failed thermal seals and weather-stripping to locks, balances, cranks, openers, operating arms, and screens. 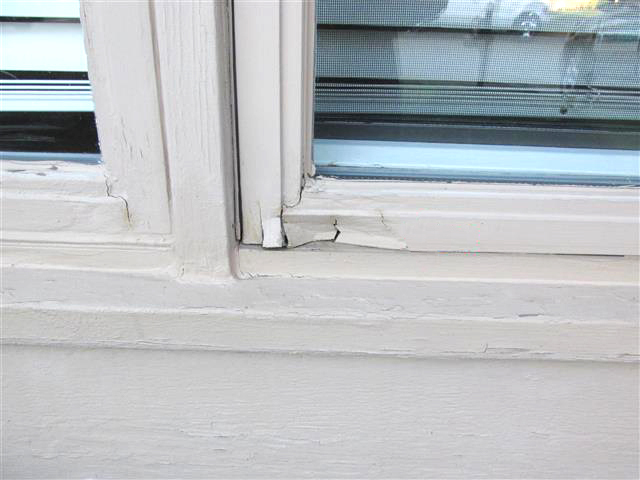 In some cases, the damage in and around your window glass, sash, casing, seals and trims can outweigh the costs of performing repairs. In such case, full window replacement may be the appropriate fix for your home. It’s essential to assess the quality and life of your current windows. The Indiana Residential team evaluates your windows and helps you determine the best product and budget for window replacement in your home. From double-hung, sliding and casement windows to bay and garden style windows, our team installs quality windows to meet your energy and insulation needs. Contact us today to discuss your window restoration needs.